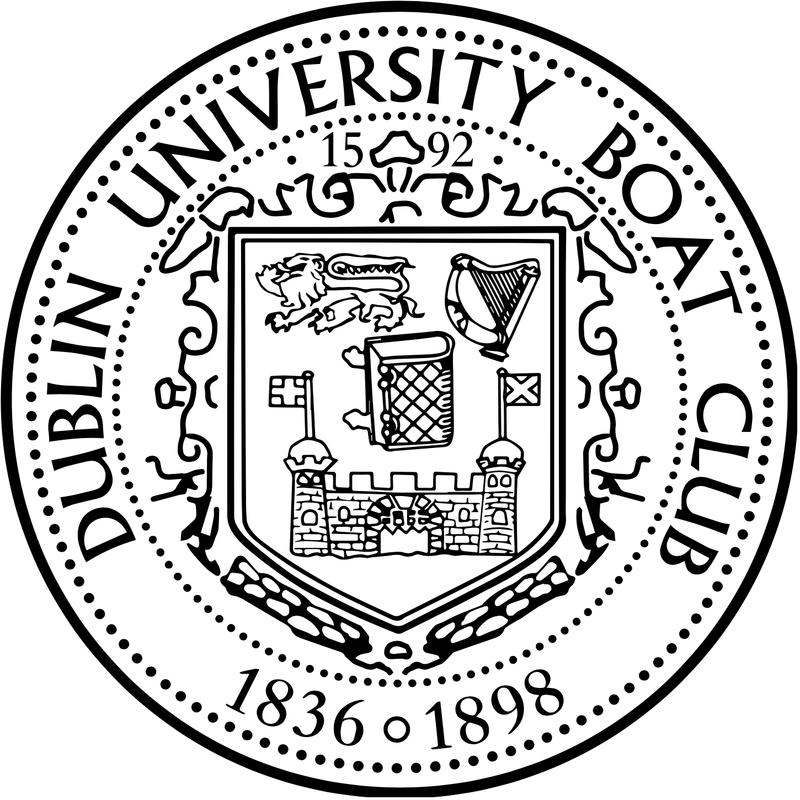 The Dublin University Boat House is located in War Memorial Park, Islandbridge on the south side of the river Liffey. The quickest and cheapest method of getting to the Boat Club is by bicycle; in which case the journey takes about 10 minutes. From Front Gate, cycle down Westmoreland Street towards O’Connell bridge. Turn left and cycle along the quays, past the Guinness factory until you get to Heuston Station. Turn right before the station, crossing over the river Liffey and on to Conyngham Road. Keep going straight along Conyngham Road, passing Ryan’s pub and the Phoenix park entrance. After 250m you will see a set of traffic lights: turn left, then take the next right onto a small road where you should see a building called ‘Mac’s Salvage Warehouse’. Go into the park, cycle another 100m and you will see the boathouse. There is a frequent bus service (25, 25A, 66, 66A, 67) which departs from opposite the Pearse Street Garda station on the north side of college. The journey time to Islandbridge is about 15 minutes depending on traffic. 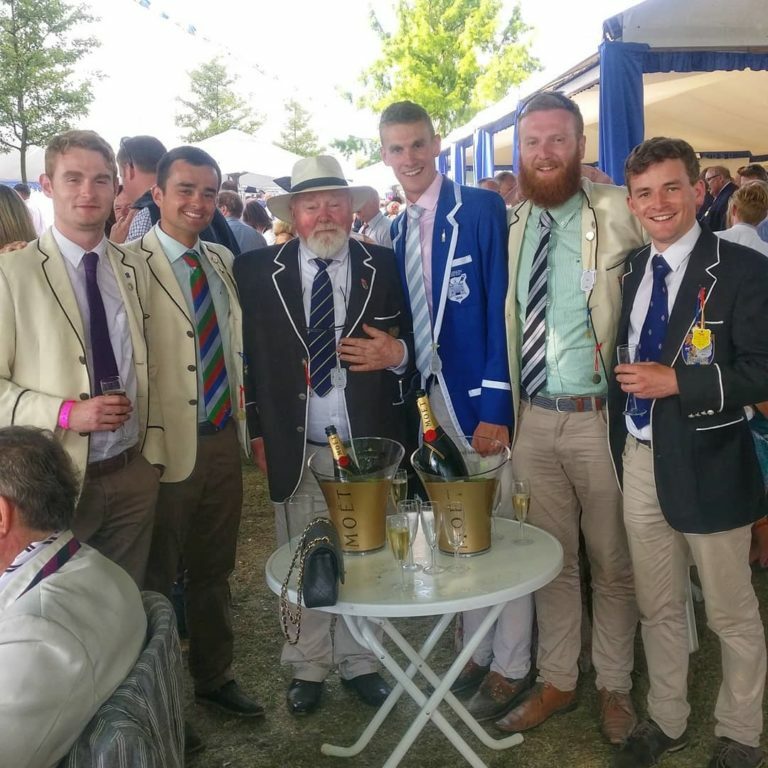 Ask the driver to let you out at UCD Boat Club. You will then need to walk over the bridge, take the next right and walk for about 50m until you see ‘Mac’s Salvage Warehouse’. Go into the park, walk another 100m and you will see the boathouse.